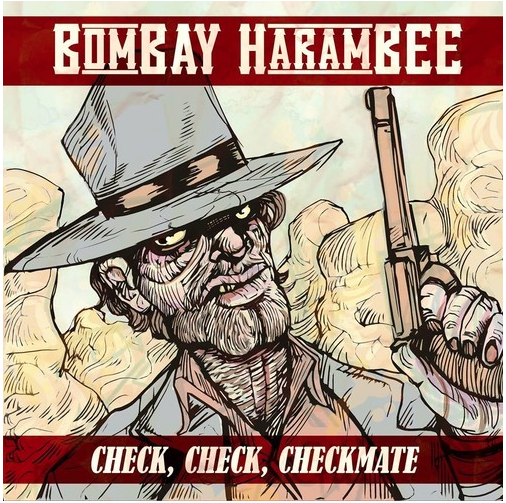 "Check, Check, Checkmate" is the best way to end a game of chess. At the very last second, the series of moves combine to reveal the lurking scheme at play all along. Keep your ears open for the full-length album in early 2015.